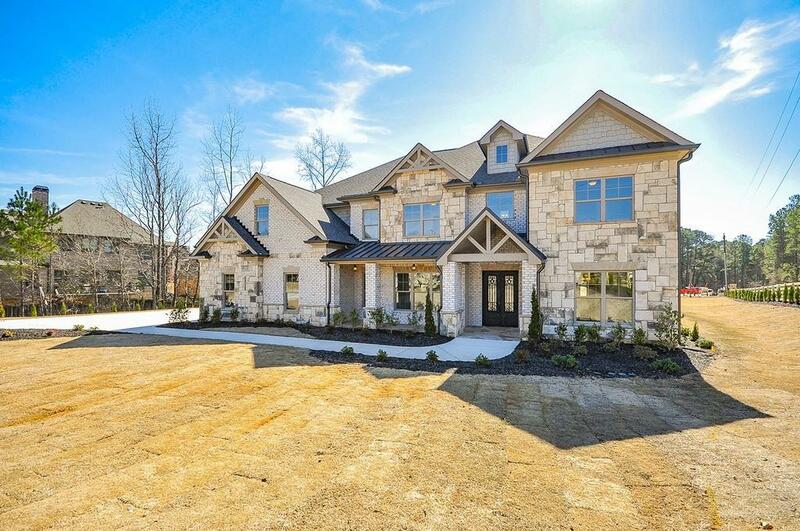 Gorgeous new home now available on Camp Branch Road! The main floor features a spacious Jr. Master suite, study, private dining rm and another bedroom. Massive family rm flows into the chef's kitchen and covered outdoor living area w/fireplace. 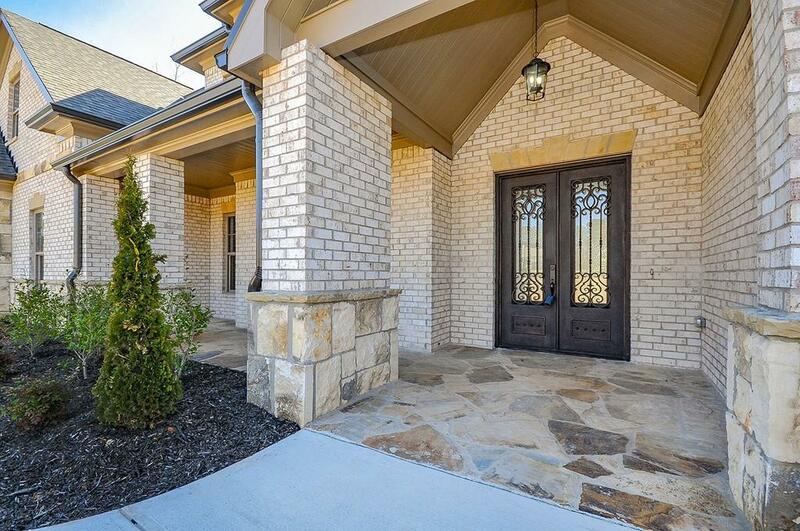 Master retreat upstairs w/fireplace over-sized walk-in closet & direct laundry access. 3 more bedrooms w/attached baths and loft/study area. 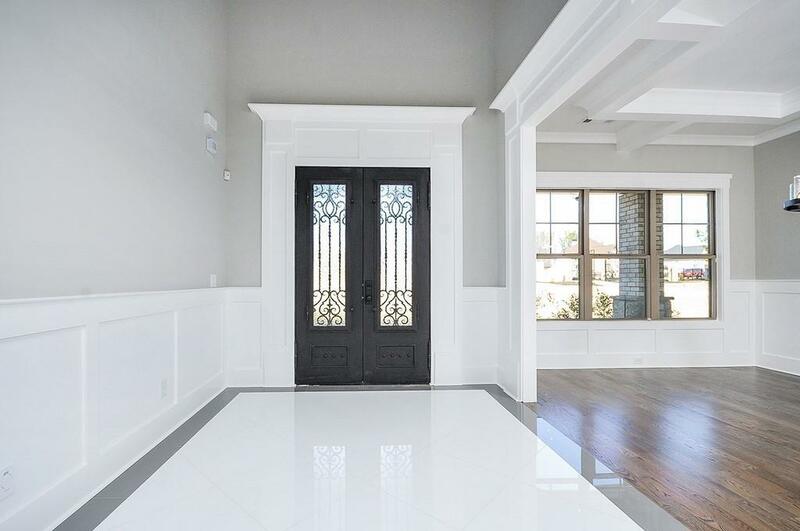 High end upgrades including custom carpentry, site finished hardwoods, tile bathrooms and granite. 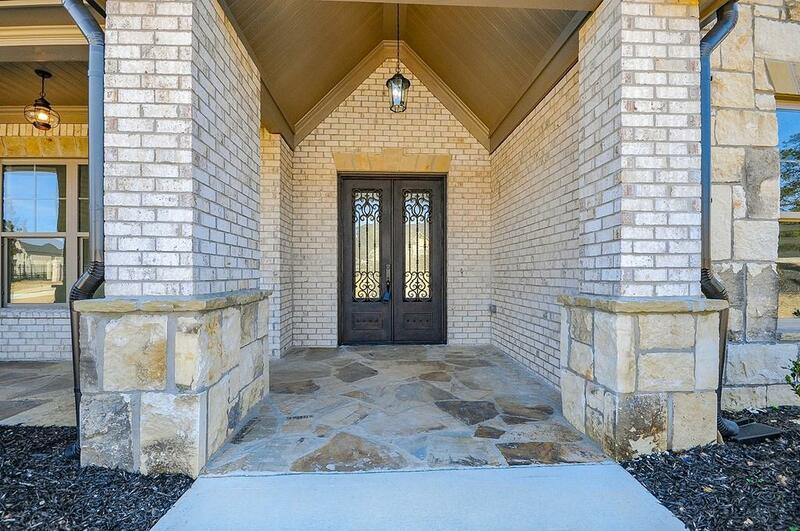 3 car side entry garage and private gated entry on over an acre! No HOA!